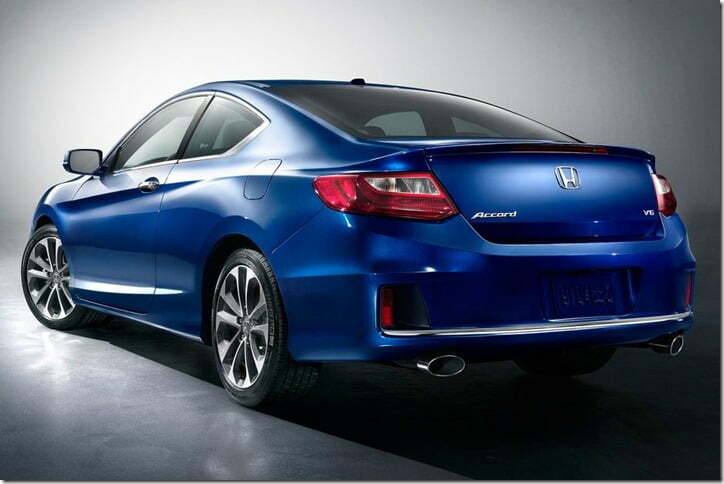 2013 Honda Accord Sedan and Coupe Revealed–Will Come To India In 2013? 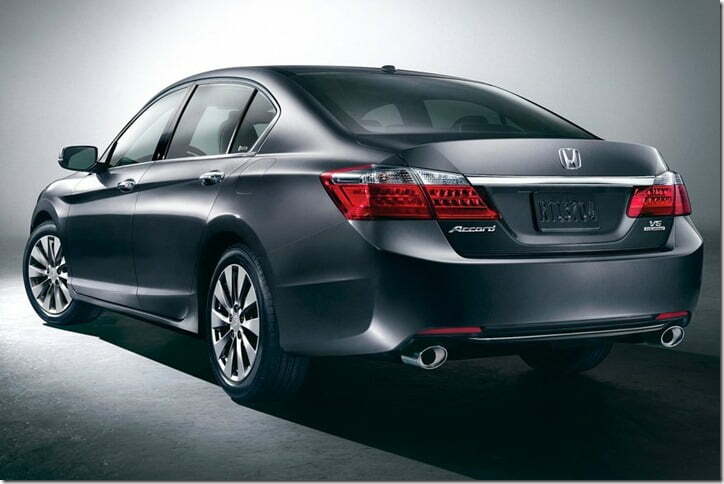 Honda Accord was launched way back in 2008 and since then we have hardly seen any major makeover. The company did make some changes to the exterior of the Accord sometime back, the changes weren’t considerable though. 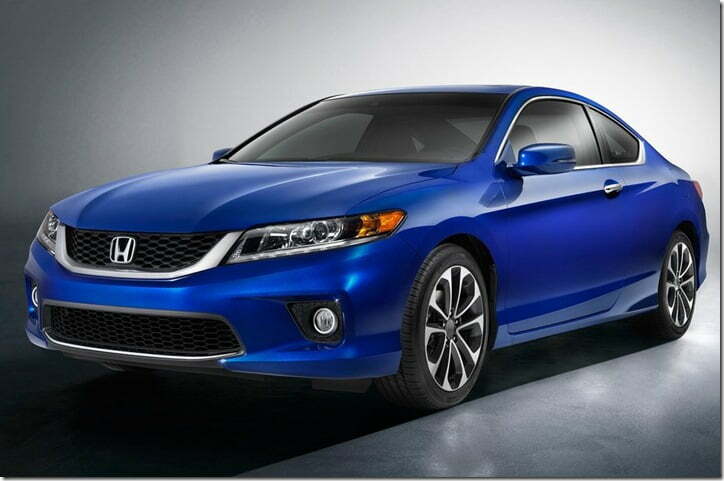 While we were expecting the new Accord to come a little later, Honda has unveiled the pictures of the 2013 model which impressively does look good. The market did not entertain the outgoing Accord much last year and therefore the company is out with a reworked model for this year. While the car goes on sale in the American market later this year,the Indian launch is could take place in early 2013. Changes made on the rest of the body include strong character lines (belt line) on the side for an enhanced appeal: this is definitely because of the recently unveiled Hyundai Sonata which features Hyundai’s beautiful fluidic design language. At the rear the car features sharper tail lamps with LED treatment that look gorgeous. The top of the line V6 will come with twin exhaust as seen in the second image from top, while the typical Honda boot lid design will be seen in all the variants. The Coupe version is also there which features a slightly different design toward the rear but looks equally fabulous. It comes with with an altogether different boot lid featuring a lip spoiler, redesigned tail lamps, different dual-tailpipes and sporty alloys. Technical specifications about the engine are yet to be disclosed by Honda. And since the US model is always close to the India model in terms of specs, we are eagerly waiting for the car’s US launch. For the Indian market the company should come with a diesel Accord atleast now, as competitors like Skoda Superb and Toyota Camry are eating up its sales. 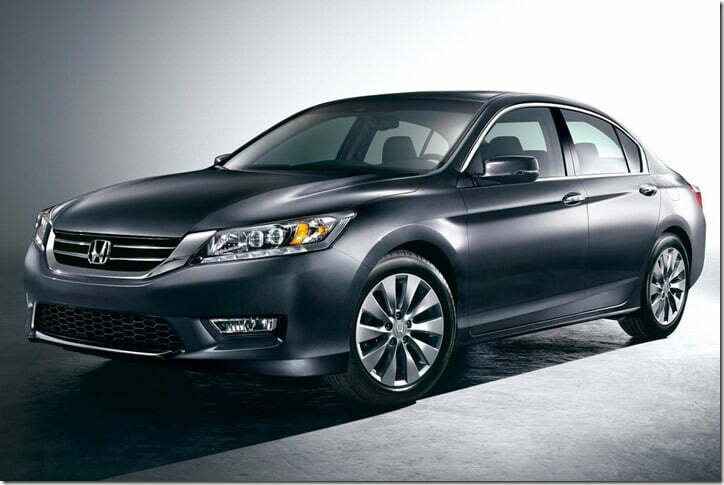 Stay tuned for more updates on the 2013 Accord.